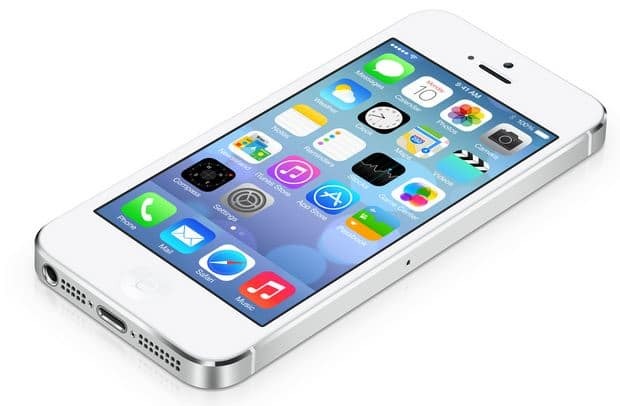 On Monday, Apple released another update for iPhone, iPad, and iPod touch users, iOS 7.1.2. The updated does not brings any new features but focuses on bug fixes and security improvements. One of its improvements you’ll notice is with iBeacon. iOS 7.1.2 improves connectivity and stability of iBeacon. The update now fix problems encountered while transferring data with some 3rd party accessories. The update also fix a bug in which stored email attachments were left unencrypted. For those who like to jailbreak, you can still update from iOS 7.1.2 and jailbreak your device with the Pongu jailbreaking tool. This was confirmed by famous iOS hacker iH8sn0w on his Twitter account. To jailbreak iOS 7.1.2, go to pangu.io and download the Pangu jailbreaking tool either on your Mac or Windows PC and follow the instruction posted here.